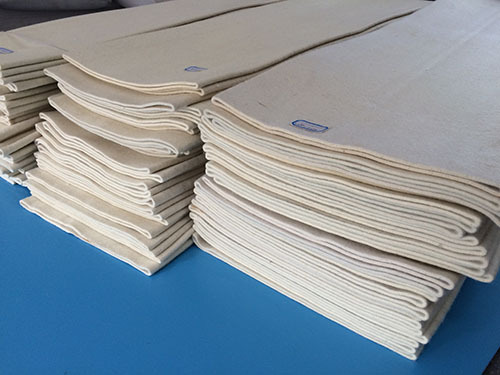 Bakeries Endless Wool Belt also called Food Handling Wool (Bread) felt,is made up of 100% wool.This felt is suitable for bakery machine,dough moulder machine and other food industry machine. We use high quality Austrilian wool, to make safe endless wool belt. 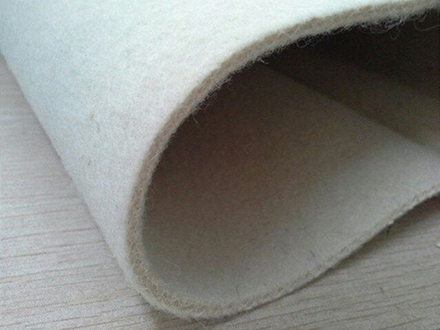 We can manufacture this felt according to customer’s requirement.